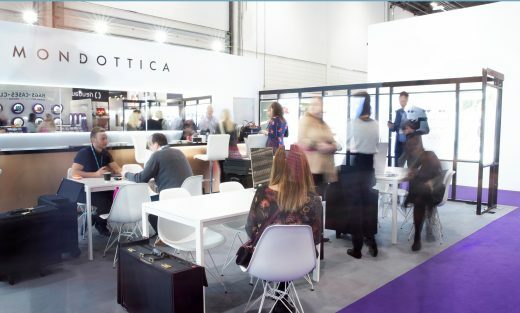 Last Monday, 100% Optical 2019 closed its doors, and it was such a success! 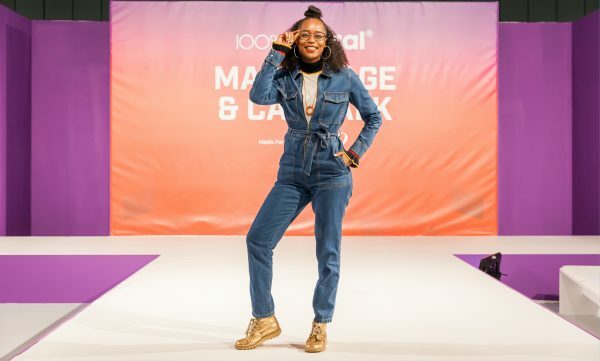 TV and radio presenter Annaliese Dayes took a break from her daily program on I Heart radio to drop by 100% Optical and present the catwalk show while sporting a pair of metal burgundy Ted Baker glasses from the current winter range. 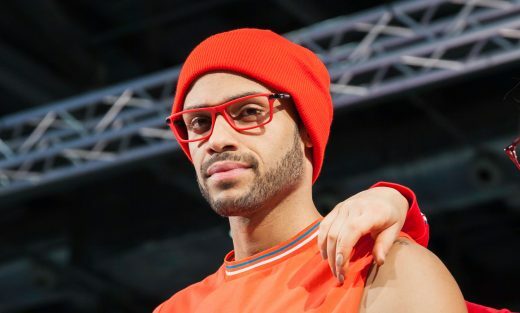 The catwalk was made up of different colourful scenes with some trendy and upbeat music which really brought our Sandro, Maje and Ducati eyewear collections to life! 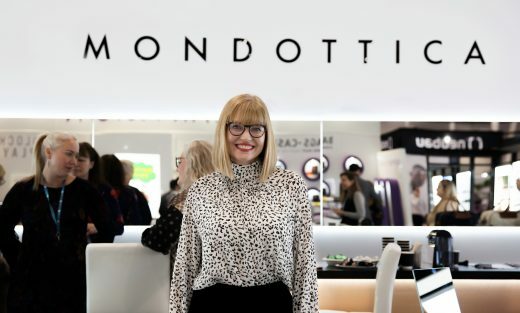 On day 3 we also had Elizabeth Yeowart, one of the most popular optometrist influencers in the UK, pop by our booth to try on some styles to feature in her “What Lizzy Loves” blog. 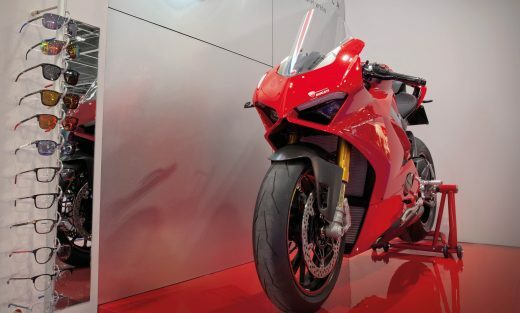 The trade-show brought around 9000 visitors and more than 200 exhibitors at this year’s edition, certainly making it an event not to be missed, especially for all eyewear lovers! Posted in The All Seeing Eye and tagged 100% optical, collection, Ducati Eyewear, eyewear, Maje, Mondottica, Sandro Paris, Ted Baker.